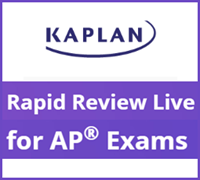 AP Rapid Reviews Live All Access teaches your student pacing, answer elimination, and finding giveaway clues for the 16 AP Subject Tests. 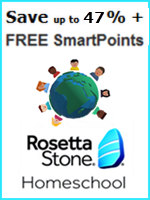 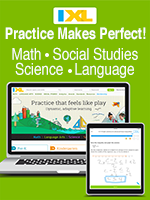 If your student is taking more than one of the AP Subject Tests, this product will provide additional practice and show your student where to focus for their best results. 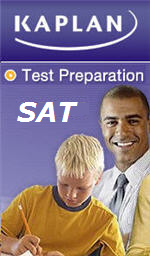 Review this list of AP classes available. 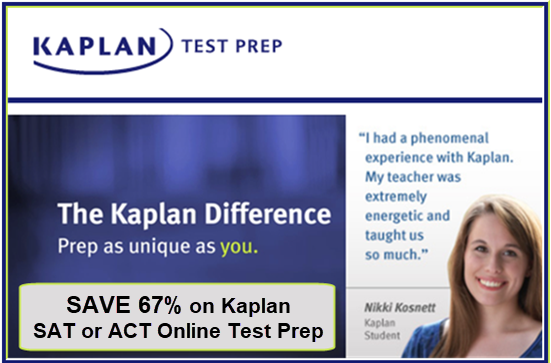 This self-guided study plan includes all the features of ACT Self-Paced, plus hundreds of additional hours of live, interactive video instruction from Kaplan's top instructors - walking students through the strategies and concepts needed to tackle every topic on the ACT. 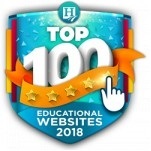 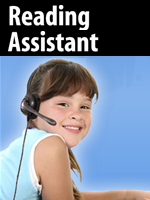 What Makes ACT Live Online Essentials Unique?